Chartering a luxury superyacht is not only an unforgettable experience cruising in the hottest yachting spots and indulging in luxury. Luxury superyacht charters also open the doors into the world of glamour, where beautiful people experience the best of luxury travel, from champagne spray parties in Monaco to romantic evenings in the charming ambience of Sardinia. 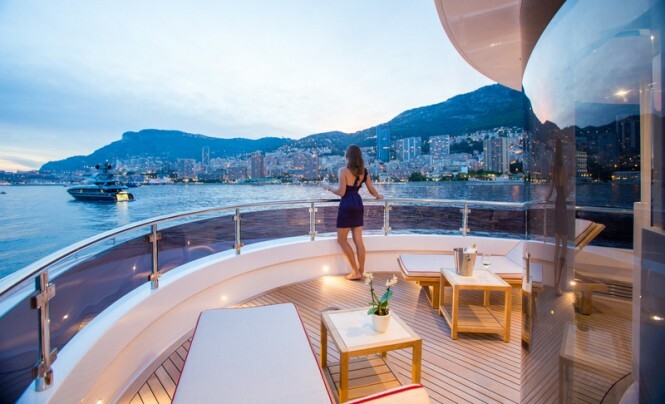 If you need some glitz and glamour in your life, you can find it on your luxury yacht charter. Luxury yachts will take you on a memorable journey to the world’s most iconic and stunning destinations, as well as the most exclusive harbours and marinas. Enjoy alluring French and Italian Rivieras, the tropical Caribbean, Bahamas and vibrant South East Asia. Try mouth-watering gastronomic delights in the most luxurious locations, like St Barths, where the beau monde dine in the top restaurants, relax on exotic beaches and attend thrilling events as part of a yacht charter itinerary. New England is becoming popular with elite mega yacht charter travellers, especially during the high season. 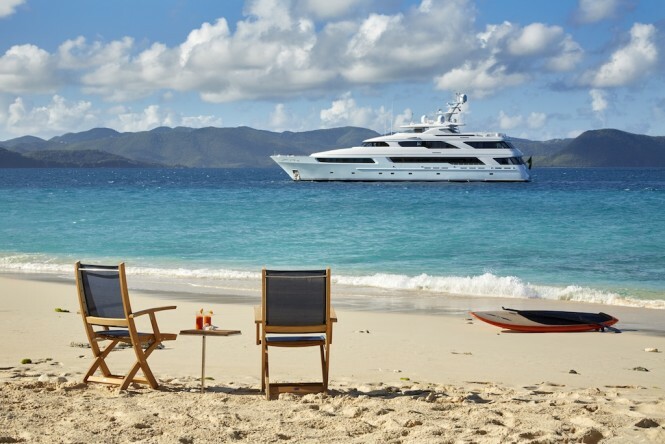 St Tropez, Cannes and Nice are famous for their onboard parties, while Anguilla, St Maarten and the BVI are very well-known for the best beach parties. Explore the beautiful coastal regions of Thailand, Croatia, Tonga and Tahiti. If you are in love with sailing, then take the opportunity to sail around Greece, Turkey and the US Virgin Islands. 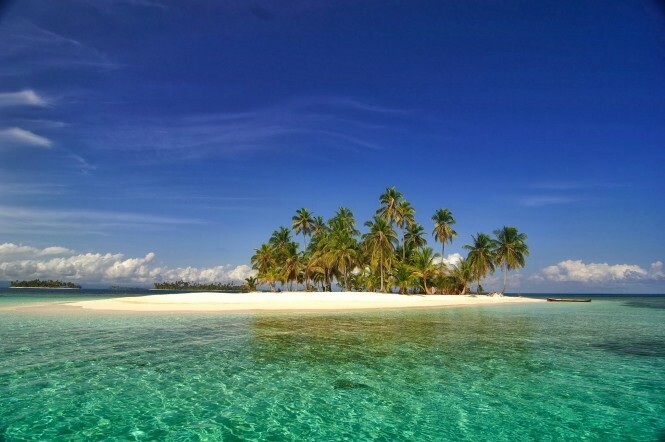 Plan your yacht charter vacation to visit the Seychelles, Puerto Rico, Barbados and St Kitts with its pristine white beaches, crystal clear blue waters and laid back lifestyle. How do elite holidaymakers get to their luxury superyacht charter? 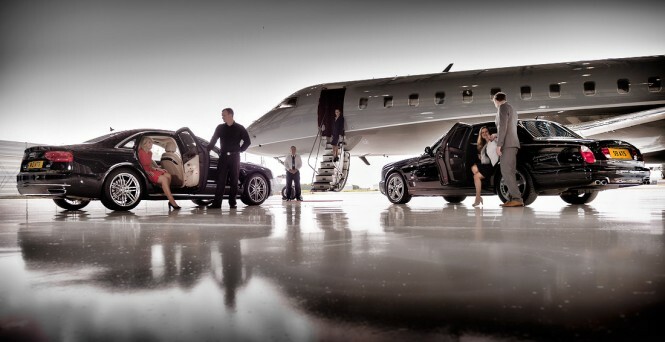 Using a private jet is what glamour travel is about. Travelling by a private jet will ensure you arrive in style and comfort, while you get much closer to your luxury yacht. Why not add a helicopter ride and land right on a helipad of your luxury vessel? In the world of luxury yachts, there are not limits to how glamorous it can be. 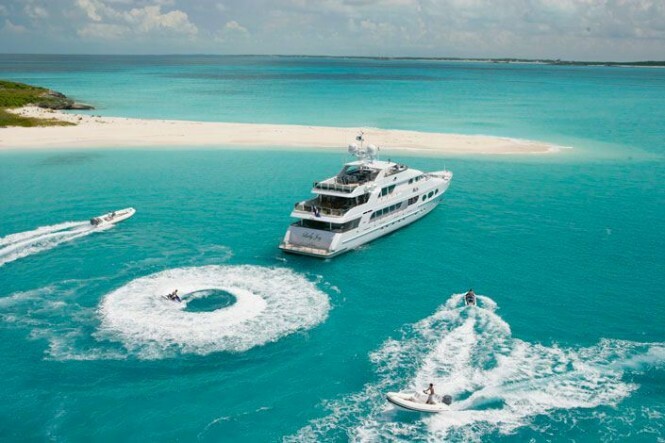 Luxury yacht charters whether with family, friends or as a single guest is the best way to see and be seen at prestigious yachting events around the world. There is a large number of significant events in the luxury yachting calendar that are not to be missed. Theses are the events where superyachts are chartered to attend the event, or the boating industry displays luxury yachts for charter and sale. 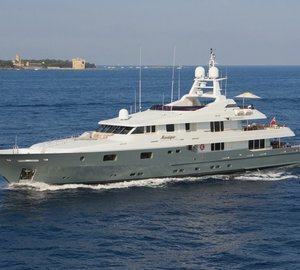 May events have proved to be the most popular in the Mediterranean before the summer yachting season officially begins. Arrive in style at the Monaco Grand Prix, where you can charter a luxury yacht as a base to see the motor racing. The Cannes Film Festival is another luxury event where yachts serve as accommodation, events venues and entertainment. 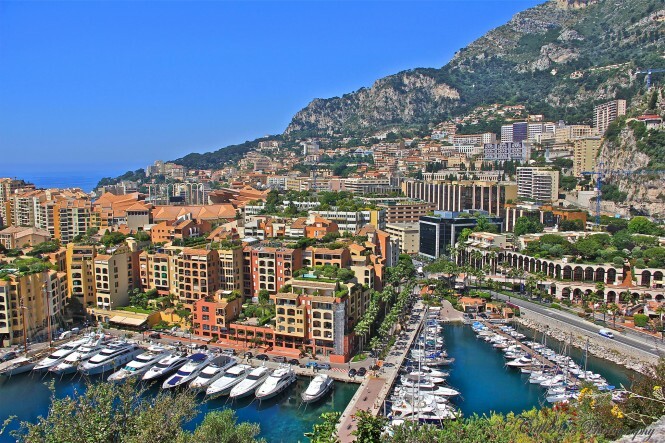 The Monaco Yacht Show is a must-visit for all yachting enthusiasts, as it is the largest superyachts show in the world. Perhaps, one more event that involves the thrill and glitz is the America’s Cup. Attracting a flotilla of luxury yachts, which are also used as the best viewing spots and fantastic entertainment platforms, the America’s Cup is a month-long celebration of the coolest events in the yacht racing world. There is a special selection of luxury yachts available for charters in the locations of the events: Cote d’ Azure region of France and Monaco in the Mediterranean, as well as superb sailing and motor yachts available at the America’s Cup. Live the high life during your time on board a luxury yacht charter while admiring the views of the seductive beauty of magnificent coastlines, majestic mountains and chick seaside and cosmopolitan towns. Make your dreams come true, while a highly professional crew will take care of everything on board. 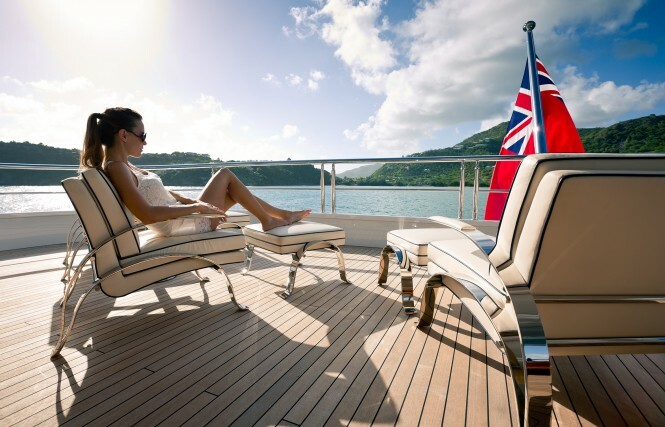 Luxury superyachts provide superb amenities and facilities. Lavish accommodation, truly opulent and tastefully designed interior, incredible indoor-outdoor flow and the sense of being closer to the sea are guaranteed when you book a luxury yacht charter. Spacious cabins with comfortable beds, private en-suite facilities, state-of-the-art video audio system, HD TVs, WiFi connection are available on board. Those who seek total relaxation and serenity will appreciate luxurious wellness and spa centres. Thanks to recent design advances, there are saunas, Turkish hammam, massage rooms and swimming pools available onboard, so that you can enjoy the feeling of utter relaxation. Chill out on the deck’s sunbathing areas, while sipping freshening cocktails and soaking up in the bright sun. For the more energetic charterers, there’s always plenty of snorkelling and scuba diving equipment onboard too, as well some impressive water toys, also great for the kids who want to explore. 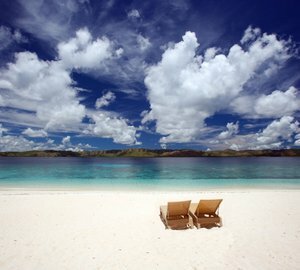 CharterWorld can help you to begin planning your vacation of a lifetime. Whether it’s glamour, adventure or relaxation on a lavish yacht charter, we have everything covered. Specialising in luxury yacht charters aboard crewed superyachts, we are the largest specialist retail broker worldwide. Our very knowledgeable charter brokers have a lot to offer in terms of specific experience and advice for charterers or new to yacht charter, before and during their booking and holiday. Contact CharterWorld now for more information. Please contact CharterWorld - the luxury yacht charter specialist - for more on superyacht news item "‘Glamour – Where to find it on your luxury yacht’".